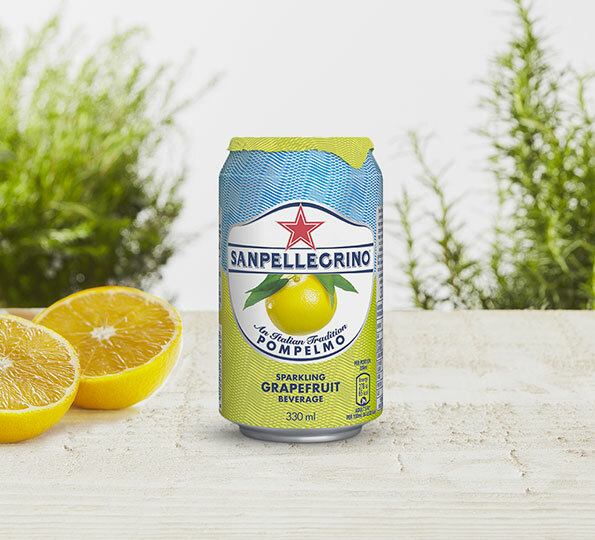 Transform any ordinary moment with our favourite sparkling grapefruit drink, Sanpellegrino Pompelmo. Amazingly zesty and thirst-quenching, the gorgeous sun-ripened grapefruit from the citrus groves in the Mediterranean gives Sanpellegrino Pompelmo its unique characteristics. 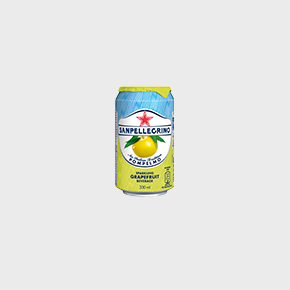 An opaque yellow in color with just the right amount of carbonation, the aroma of juicy grapefruit fills the nose. 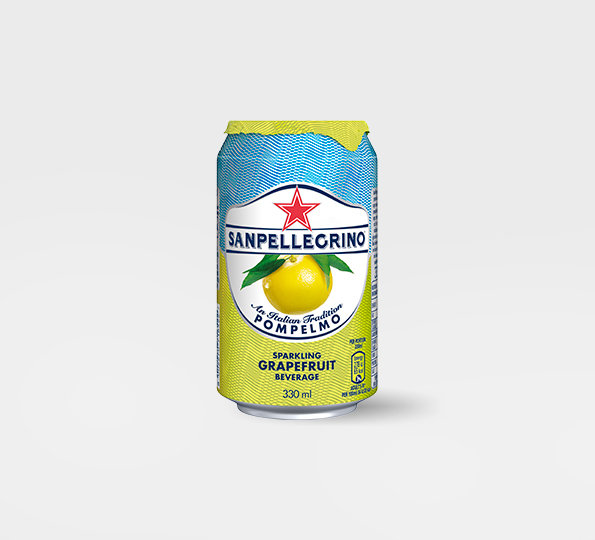 A sip starts sweet but ends bittersweet, with a lingering taste of juicy squeezed grapefruit that dances across your tongue. Whip up some crocchè, or fried polenta, open up a Pompelmo, and enjoy a splash of the Mediterranean sunshine! All of our soft drinks are now sweetened with stevia. 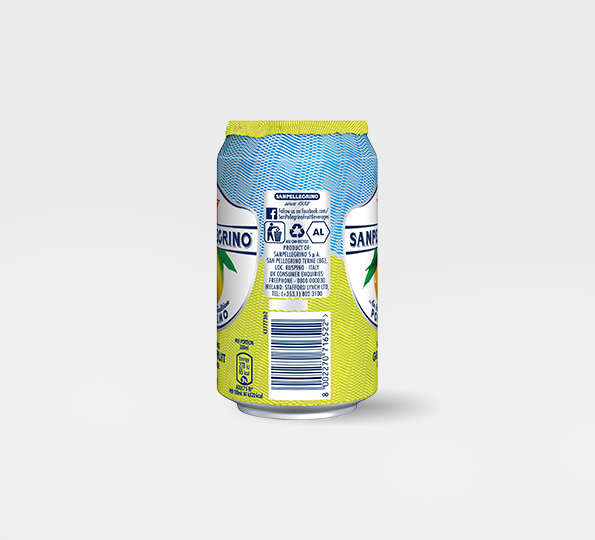 This change in recipe allows Sanpellegrino to reduce the sugar in our drinks without compromising on taste. 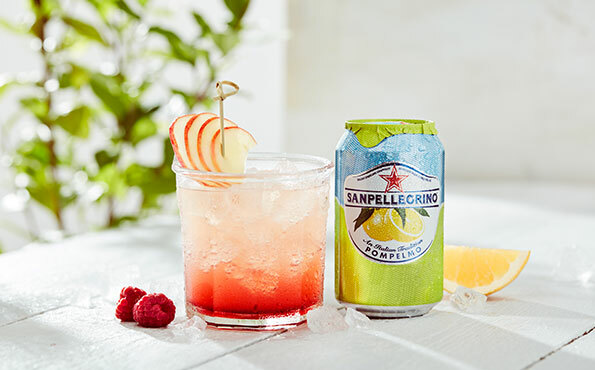 Making little changes that matter, to enjoy lighter days with Sanpellegrino. Enjoy cold at at 2-4° C, alone or with a slice of grapefruit on top, but fresh mint is also a top choice. 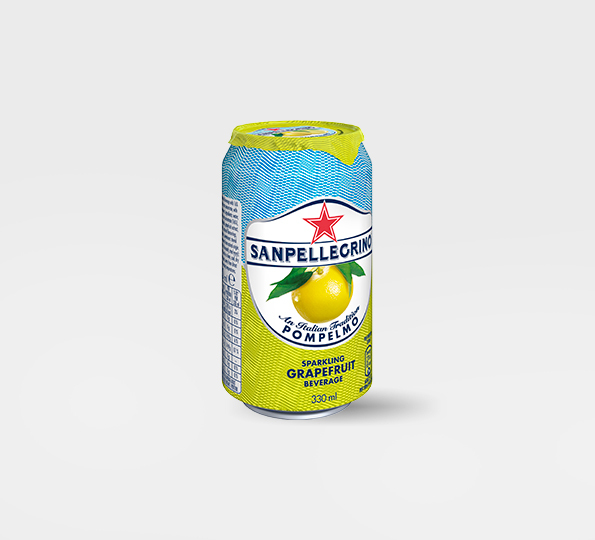 To find out more about the new light-hearted recipe of Sanpellegrino Pompelmo, check out our FAQs.